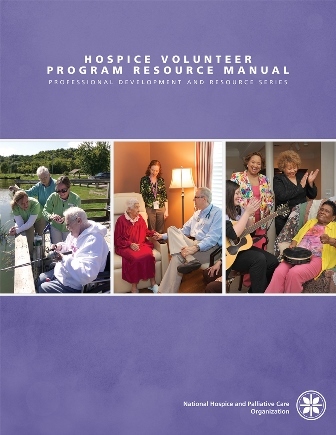 This "must have" manual gives you the tools to create a state of the art volunteer program. Updated in 2015 to reflect current regulatory requirements and best practices. The manual includes competency checklists, surveys, training outlines, job descriptions and sample forms you can adapt to your program's needs. In addition, it offers ideas on recruitment and retention, training, and program development. Are you ready to take your program to the next level? The manual offers suggestions for developing the "ideal"
volunteer program - that is, one that goes above and beyond the "5% requirement."